Reel Earth Environmental Film Festival presents the New Zealand premiere of the E-Waste Tragedy. 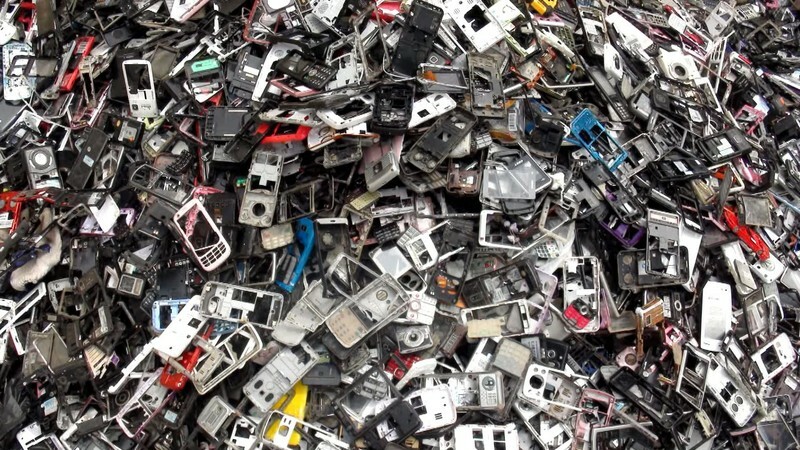 The illegal recycling of electronics is a toxic business on a global scale. This documentary seeks for answers as three-quarters of the waste keeps mysteriously disappearing from the recycling system.